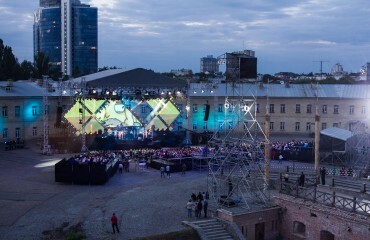 On August 24, the audience of the “1 + 1” TV channel had the opportunity to watch a grand festive concert devoted to the 24th anniversary of Ukraine’s independence – “Independence is you!”. Such popular artists as Tina Karol, Natalia Mogilevskaya, Alexander Ponomarev, Pianoboy, Yarmak, Druga Rika, Skryabin, TNMK, TiK, The Hardkiss and many others came to stage to congratulate all the citizens. 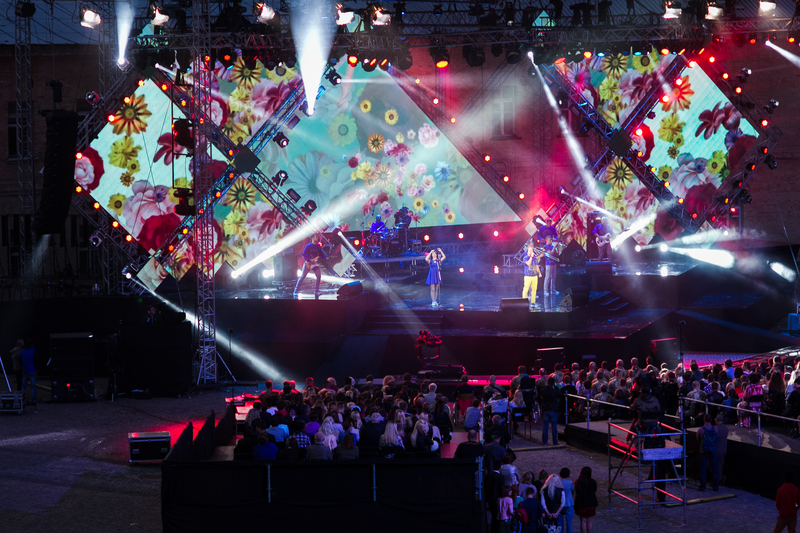 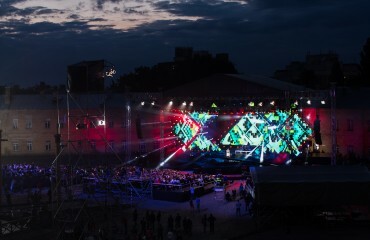 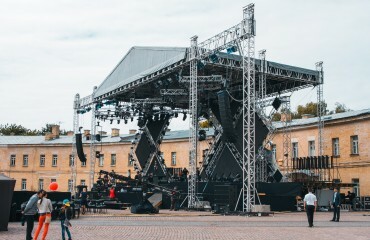 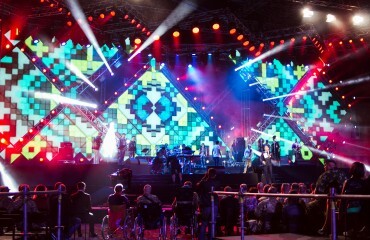 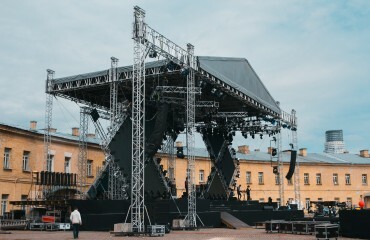 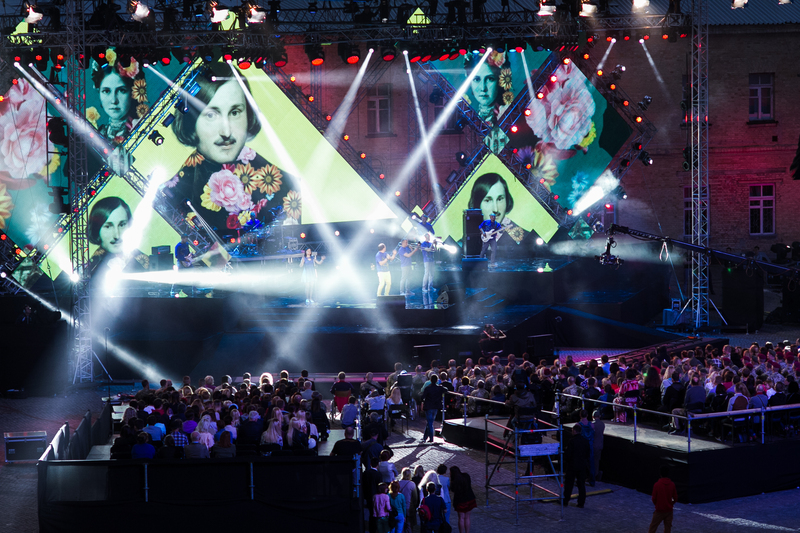 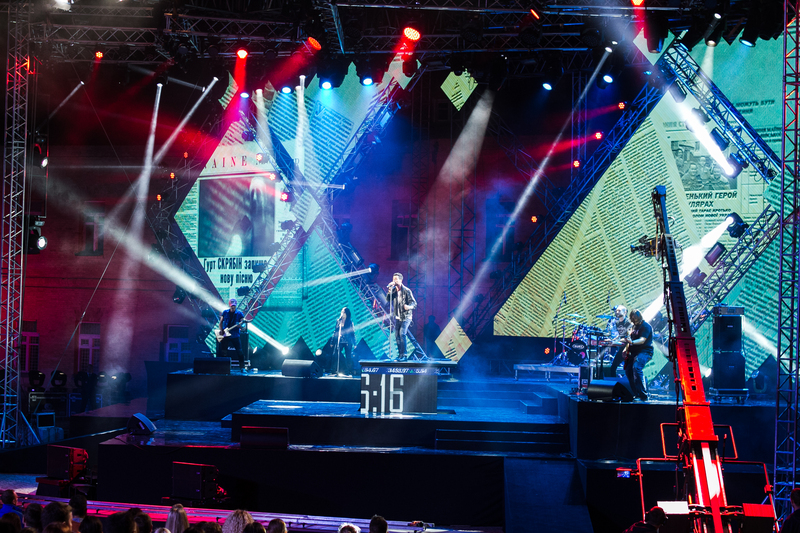 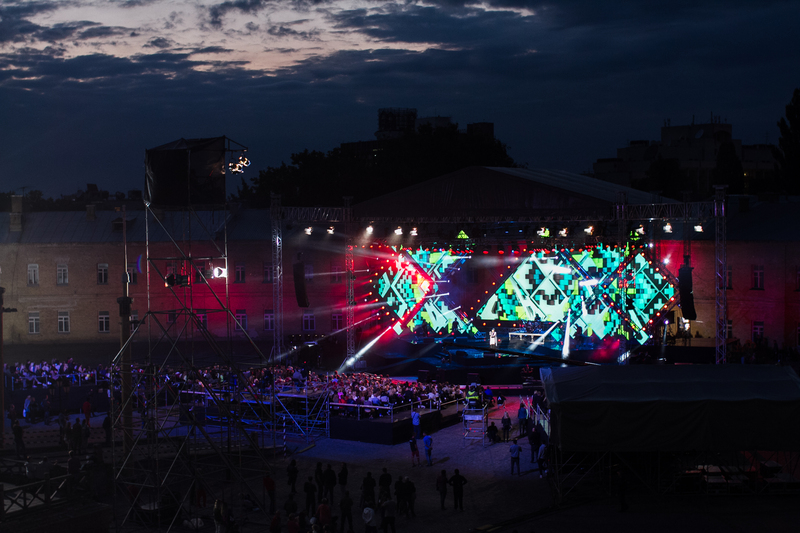 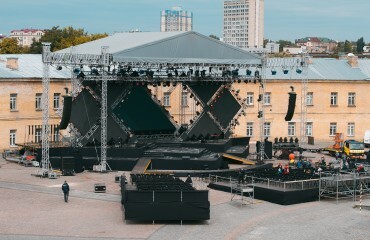 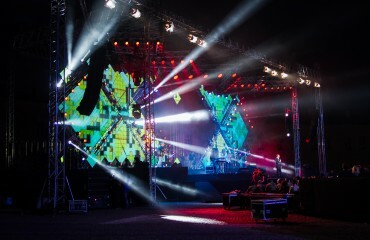 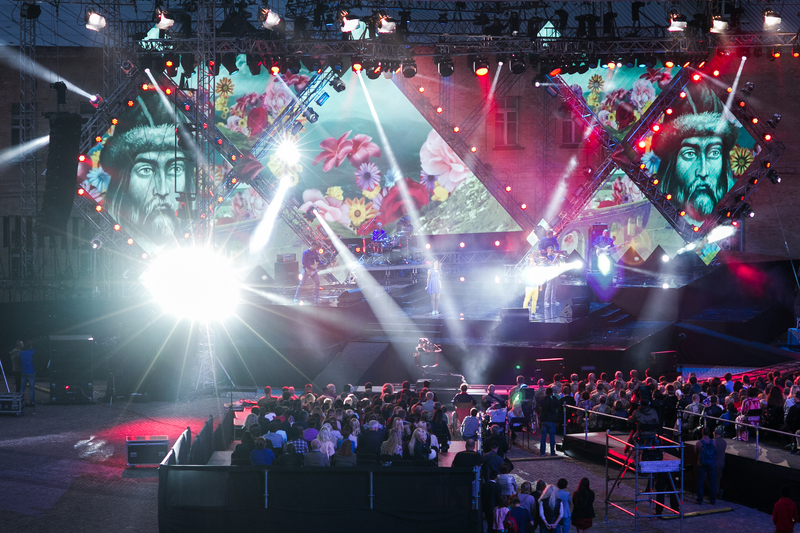 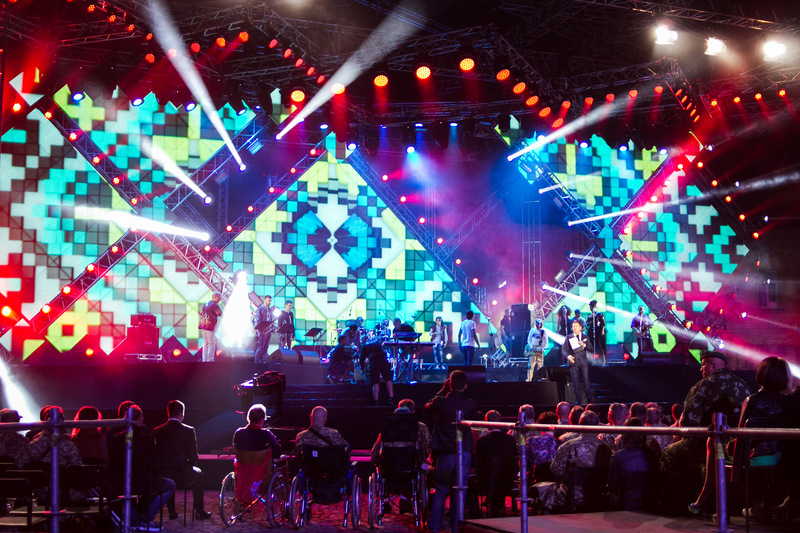 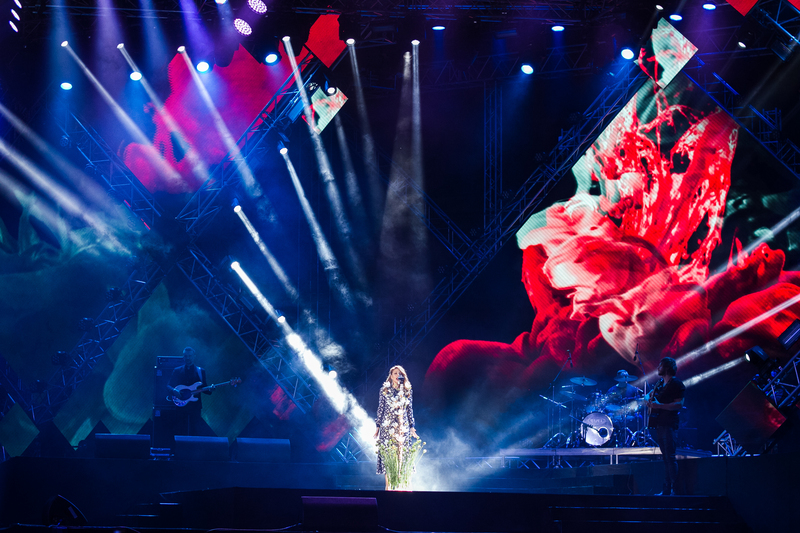 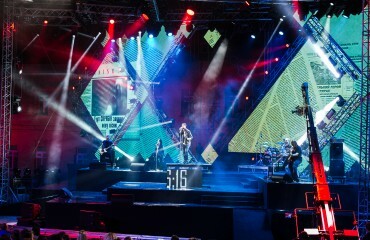 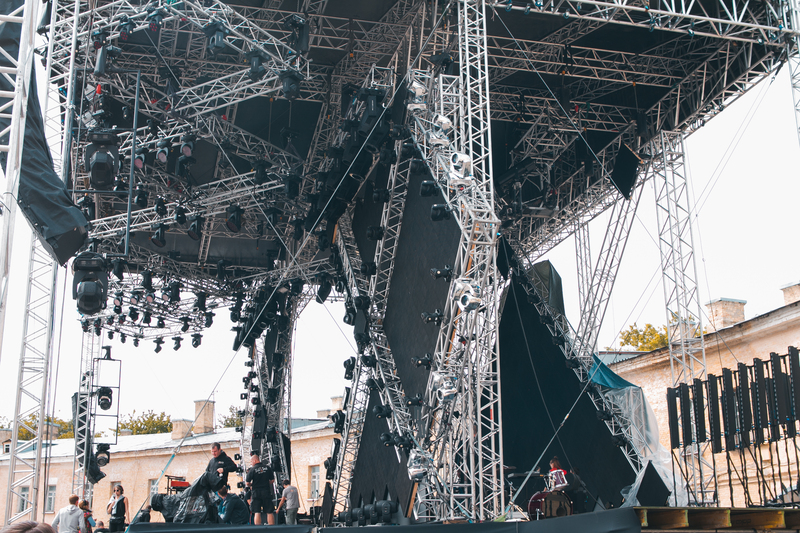 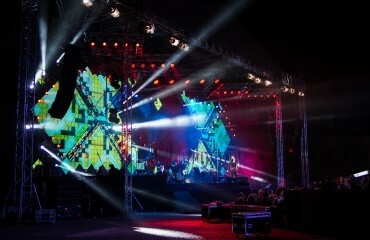 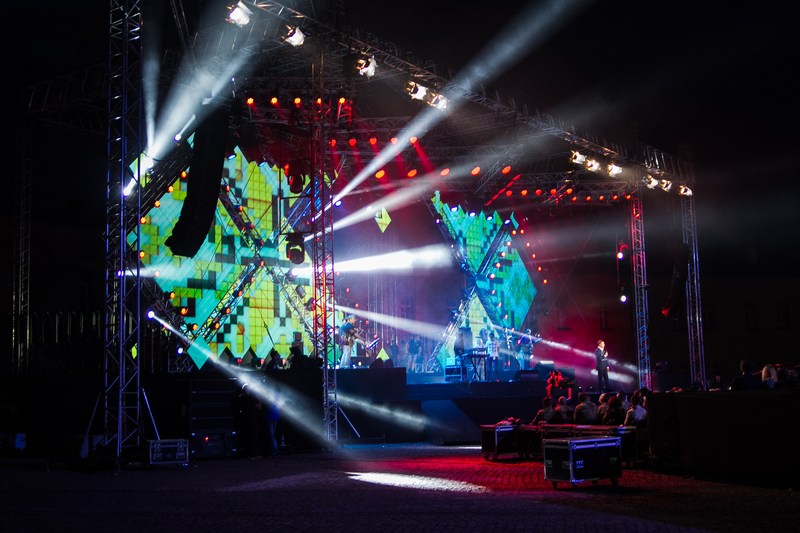 PROFI set up a unique stage complex – PROLYTE LT – of magnificent dimensions – 37×20 m. This non-standard stage was designed to withstand the great weight of scenery, screens, light and sound. 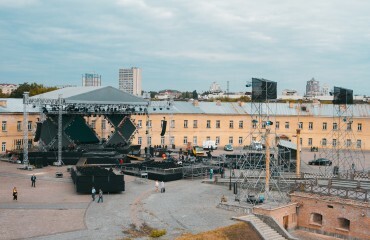 The maximum load of the complex was more than 20 tons.